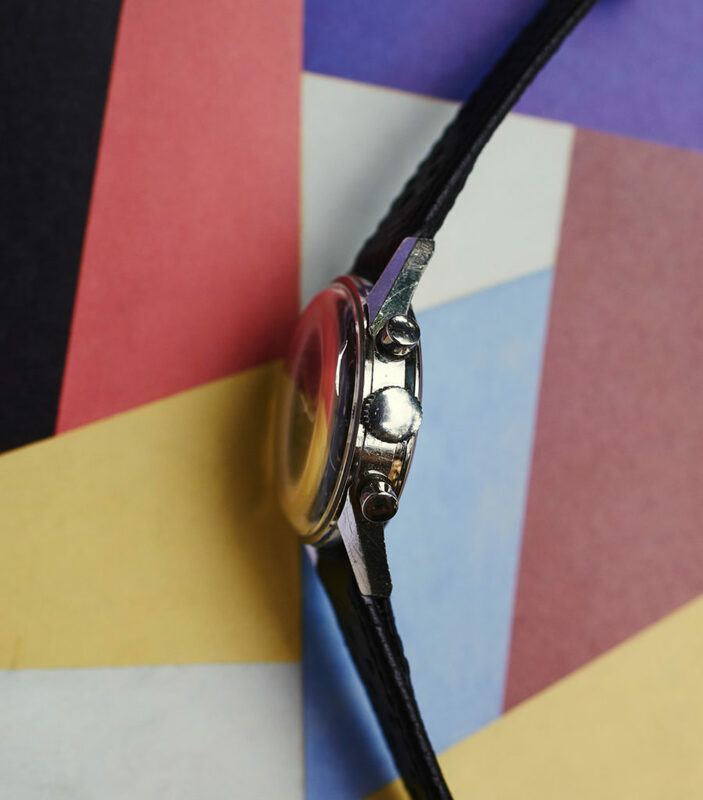 I want to introduce you to a very special watch and the latest addition to my private collection. 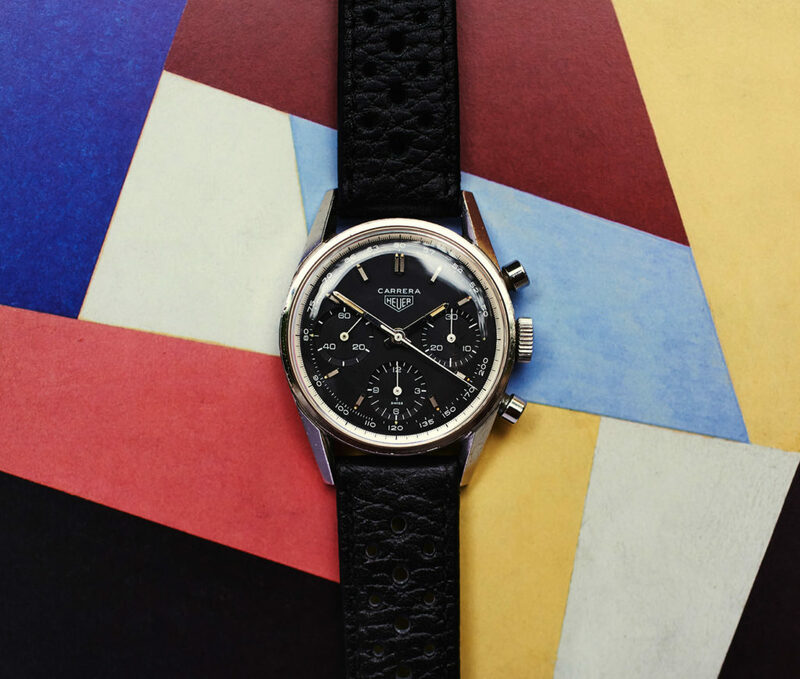 The ultrarare Heuer Carrera 2447NT. The watch first appeared to the collectorsworld discoverd by Jeff Stein, the owner of onthedash.com in 2013. Here you can read an interview with Jeff on the Christies Website about the discovery of that watch. 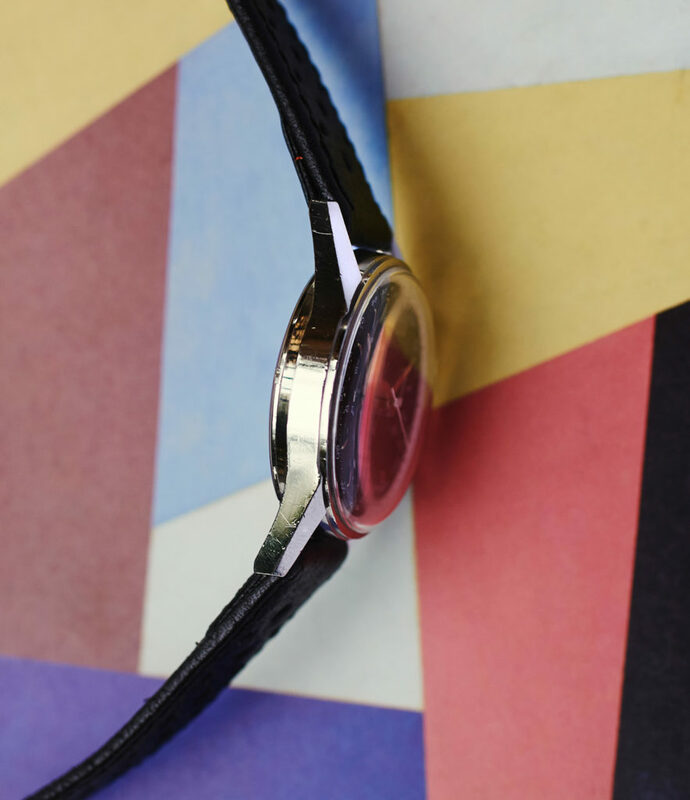 This watch is fully authetic in all parts. 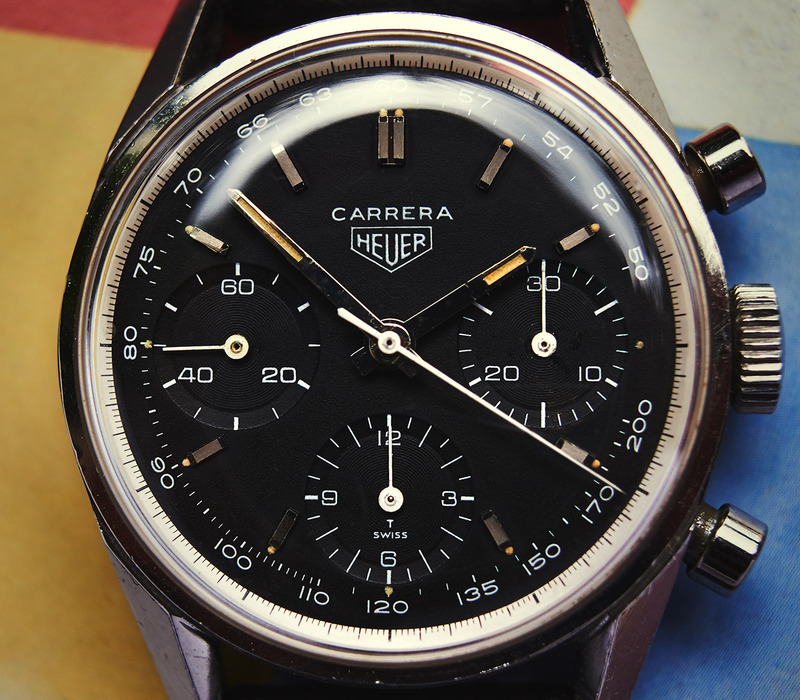 Unpolished case, dial, hands, movement, pushers, original big crown without Heuer-logo, even the old superdomed plexi. 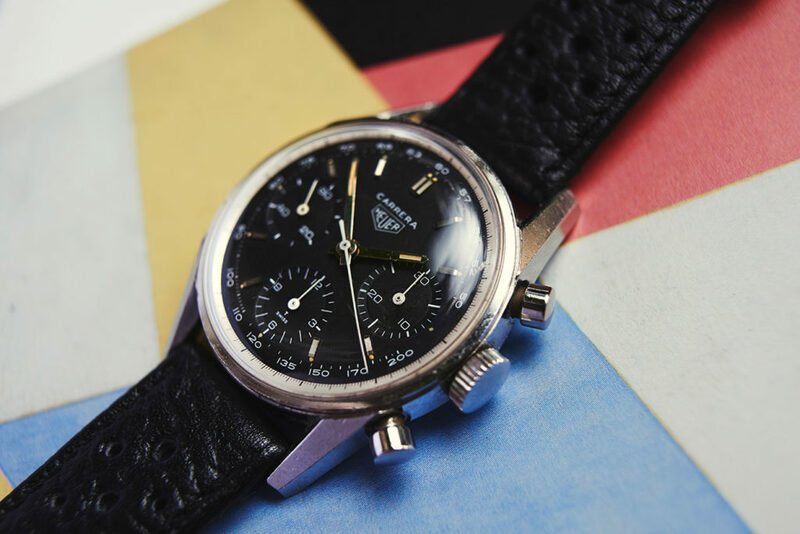 The serial is 700xx, so this might be the latest known 2447NT, allready with a Heuer-Leonidas signed Valjoux 72 and caseback. The collector i bought it from had it from the original owner, and the little story was that this guy bought it around 1970 in a store in St. Moritz, because he wanted to meter the times of the local skiracers. He has worn it for a few years and then lost the favor on that watch, so he brought it to the banksafe. There it was covered until my collectorsfriend, who knows that gentleman personally, bought it from him. 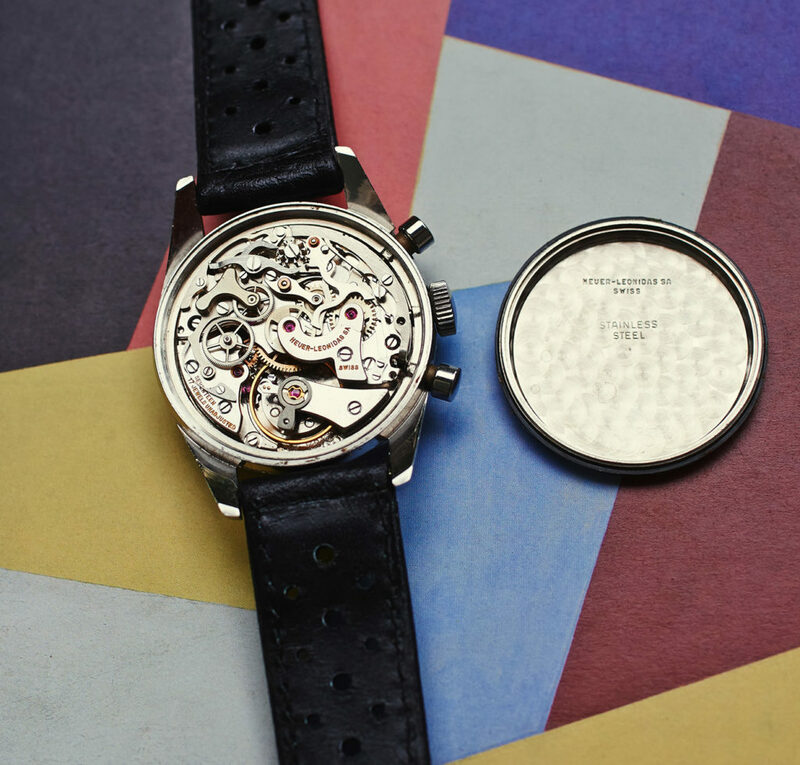 You can also find an article about my 2447NT on the much appreciated website of calibre11 here.